Some little freeby workouts I’m sharing for you to try. One of my pet peeves is when people tell c-section moms that it is impossible to have a flat stomach again. It’s not. It’s harder. It’s harder for any mom to have a flat stomach again. Our bodies go through so many changes! But it isn’t impossible. Granted, I still have some loose skin but I feel like my belly is pretty flat and fabulous. However even when I got past the belly fat (which is what most people are referring to when they say you can’t have a flat stomach. Yes, you can – but not at 35+% body fat. haha). I wasn’t fit pre-pregnancy. Not even close. I do, however, have a naturally small frame and I am an apple shape. So I got pregnant, and I was still as inactive as before, if not more. I had just switched from my job in the chemistry lab to a job in regulatory so I was sitting instead of standing. I gained 50 lbs while I was pregnant. Which is a lot for someone of my build. My belly button was herniated a bit and my abs were totally separated. All of my weight gain was in my belly (both baby and all the fat I put on). So people always said “oh, you’re all belly! You’ll bounce right back.” No. I’m not a ball, ain’t no bouncing. I aint no rubber band either, ain’t no snapback. And that’s ok.
“Try Me – I’m Free” Core Strength! Give this workout a try! 4 rounds – 30 seconds each exercise with a 30 second break between each round. If your core can handle it had a 30 second v hold at the end too! Why not? 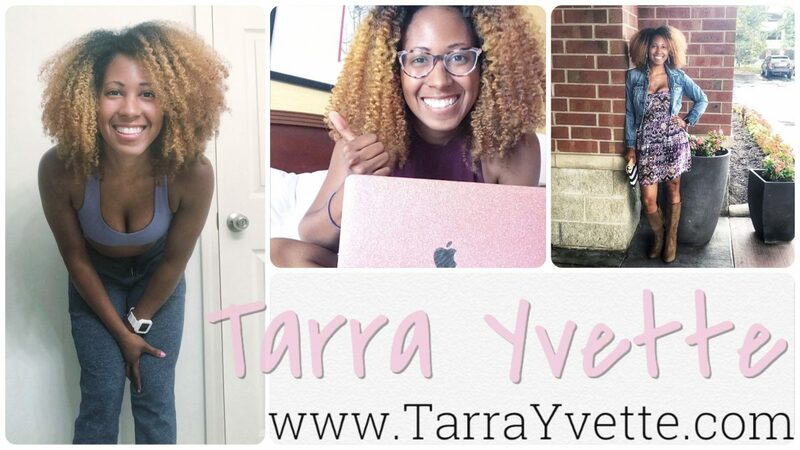 Author tarrayvettePosted on October 9, 2017 Categories Try Me - I'm Free, Working on my FitnessLeave a comment on “Try Me – I’m Free” Core Strength! I am so excited to announce my first ever Coach Apprenticeship! If you’ve thinking about joining or considered what it could do for you then I have a week-long trial to help you decide if you are made for coach life! “Try me – I’m free” – Basic Legs! I am really excited to bring you my first little freebie workout so you can start out your Monday right! Try this circuit – 4 rounds 30 seconds each move with a 30 second break between rounds. It doesn’t have to be complicated to get you moving in the right direction. Let me know if your legs are jello after this! Author tarrayvettePosted on October 2, 2017 October 2, 2017 Categories Try Me - I'm Free, UncategorizedTags fitnessLeave a comment on “Try me – I’m free” – Basic Legs!